We "Felix Fashions" are the leading manufacturer and exporter of a wide assortment of Mens Round Neck T-Shirts, Mens Collar T-Shirts, Corporate T-shirts, School T-shirts, Mens Hooded Sweatshirts, Dry Fit T-shirts etc. 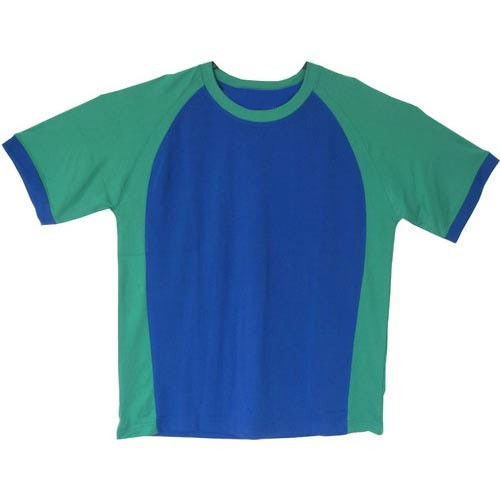 We are the leading manufacturer and exporter of Mens Round Neck T-Shirts, Mens Collar T-Shirts, Mens Hooded T-Shirts, Mens Sweatshirts, Pique T-Shirt, etc. We also provide T-Shirt Printing Service.